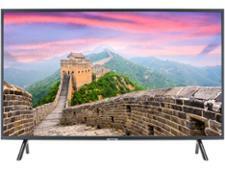 Samsung QE75Q900R television review - Which? 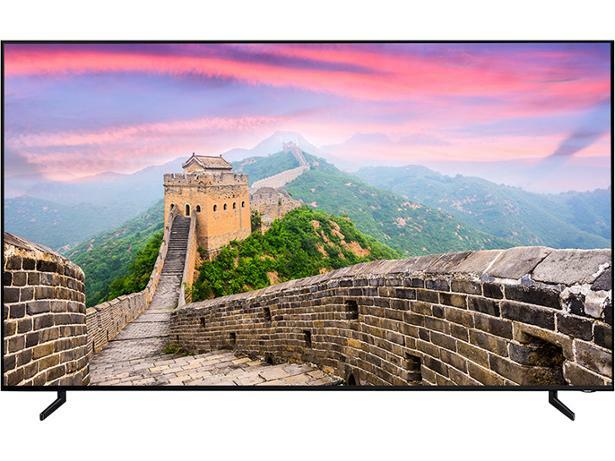 The 8K TVs are coming, and the Samsung QE75Q900R (sometimes called the QE75Q900RATXXU) is leading the charge. 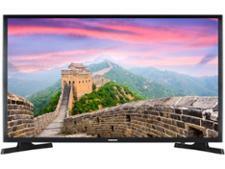 But with 4K still its infancy, at least when it comes to broadcasting, are we ready for an 8K TV? 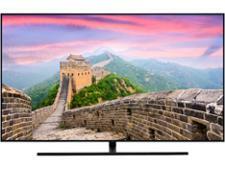 Or is Samsung's spotlight-grabbing 75-inch 8K set nothing more than an expensive novelty? These are our first impressions of the Samsung QE65Q900R, based on the technology in the TV and our years of experience testing Samsung TVs.